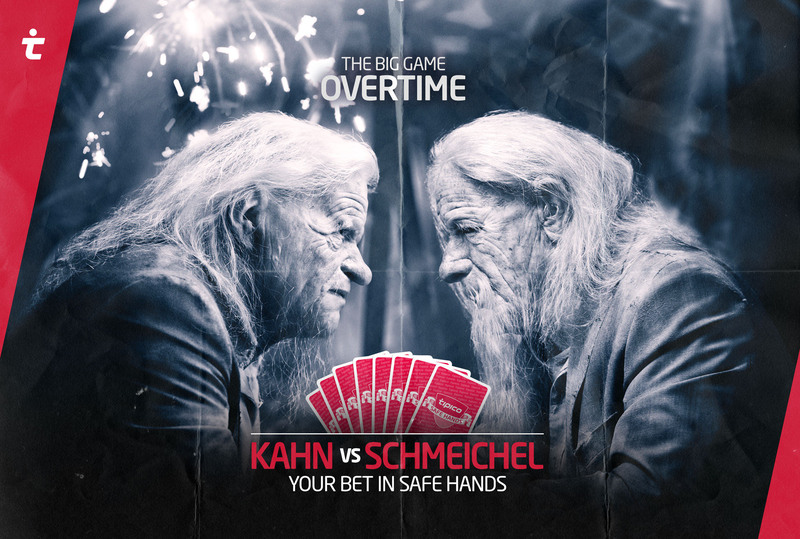 Tipico Ambassadors & Football legends Oliver Kahn –Germany National Team, FC Bayern München– and Peter Schmeichel –Denmark National Team, Manchester United– meet for a showdown to find out who's the best. The campaign consisted on 2 phases and 6 TV spots with support print and online campaigns running into a time-span of 3 months in Germany and Denmark. 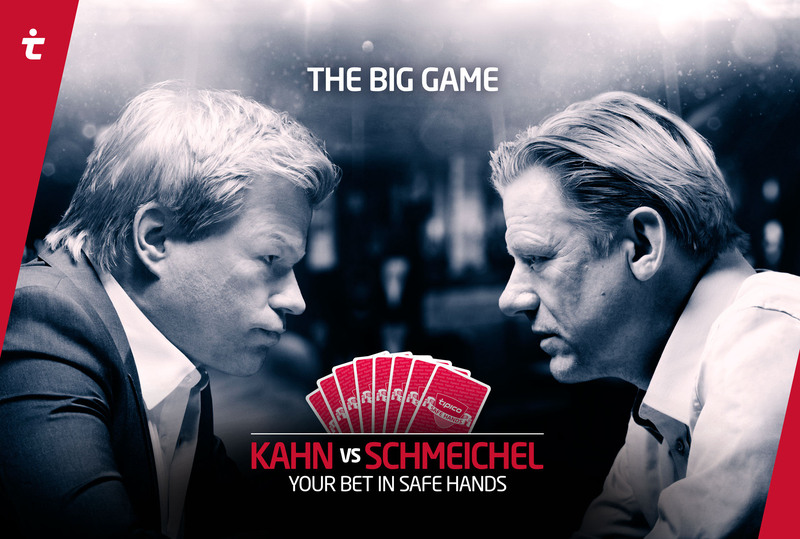 Tipico Ambassadors & Football legends Oliver Kahn –Germany National Team, FC Bayern München– and Peter Schmeichel –Denmark National Team, Manchester United– meet for a showdown to find out who's the best. 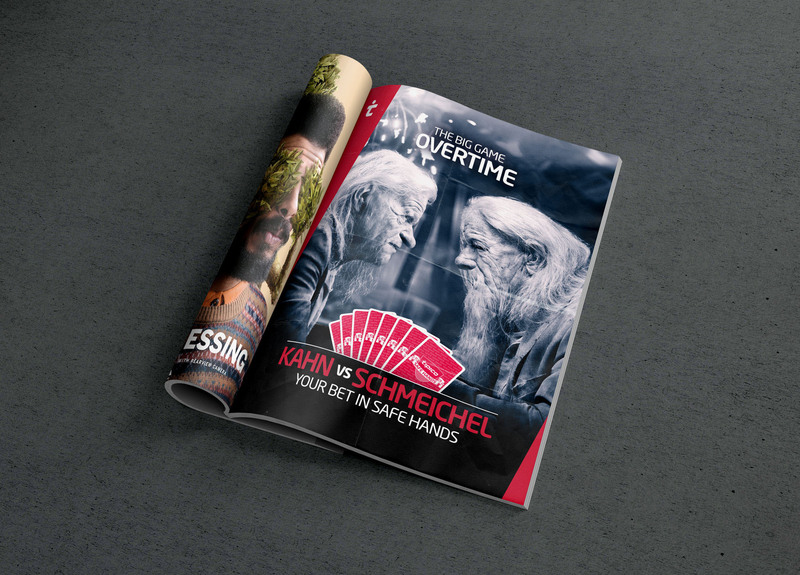 The campaign consisted on 2 phases and 6 TV spots with support print and online campaigns running into a time-span of 3 months in Germany and Denmark.